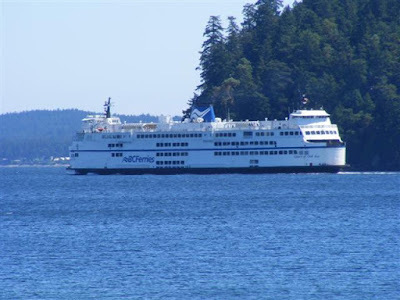 BC Ferries is offering a late night sailing from Tsawwassen to Swartz Bay on Saturday, September 15 at 11:30 p.m. to enable BC Lions football fans from Vancouver Island to return home after the game on the same day. Late night sailings will also be offered on Saturday, October 20 and Saturday, November 3 departing from Tsawwassen at 11:30 p.m. bound for Duke Point to coincide with BC Lions games. These sailings are not limited to sports fans. Anyone can take advantage of the late night sailings. Reservations are encouraged to ensure a space on these sailings and can be made online at www.bcferries.com or by calling 1-888-BCFERRY (223-3779).